Helps in faster clinical assessment and administrative handling of patients. Generates timely & accurate patient information and helps in clinical audit. Supports care at the point of delivery. Helps in informed clinical decision making based on up-to date patient information. Have intuitive, easy to use screen designs for smooth navigation between modules. 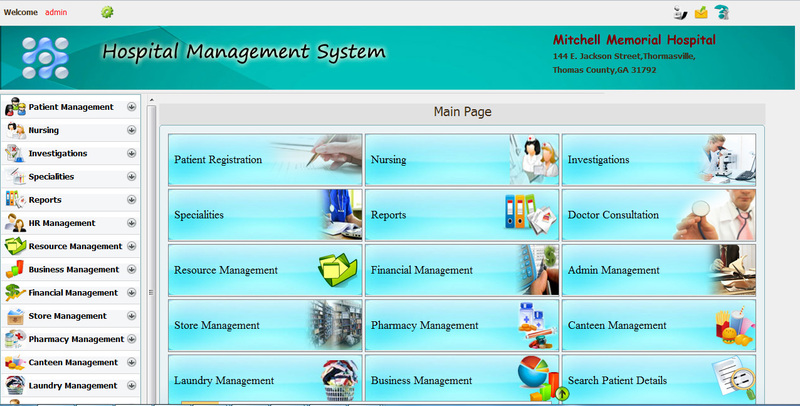 Has single point data entry in all relevant modules and departments. Supports dynamics data sharing throughout the institution. Gives access to accurate information only after multi-level security validation most user- friendly software available. Is flexible to meet the changing requirement and needs of yours. Comes with point of care knowledge bases. Is built on latest recommendation of International Standards in healthcare.